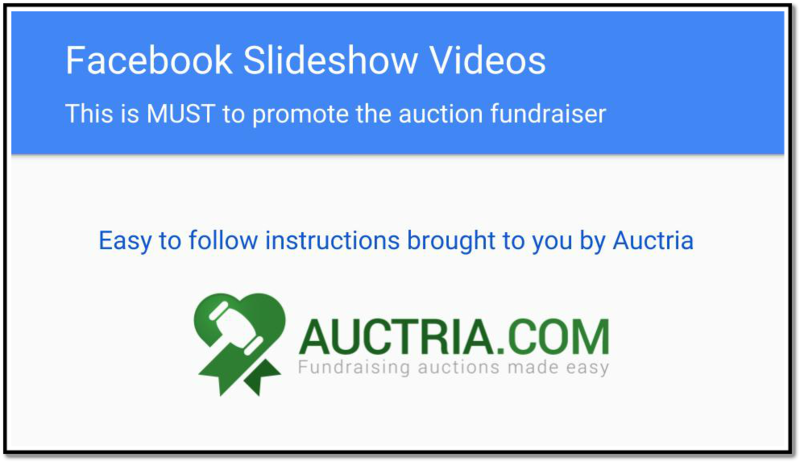 Facebook videos are a MUST do to promote the auction fundraiser. 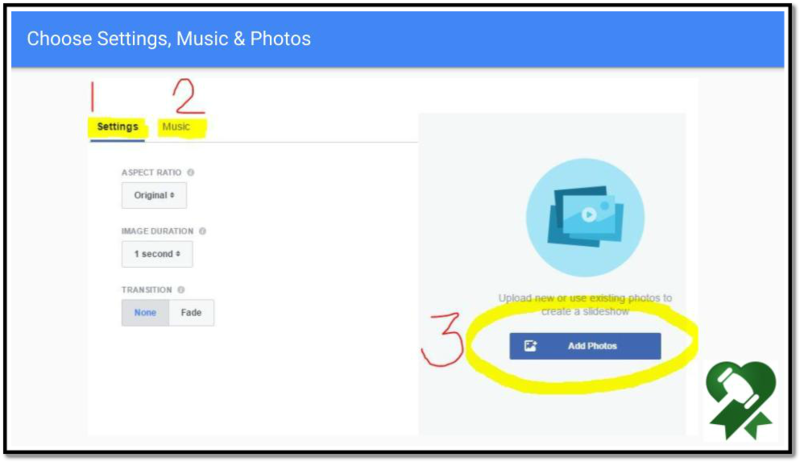 Luckily Facebook has made this super simple. Ever notice how many videos you see on your Facebook thread? This is not a coincidence. 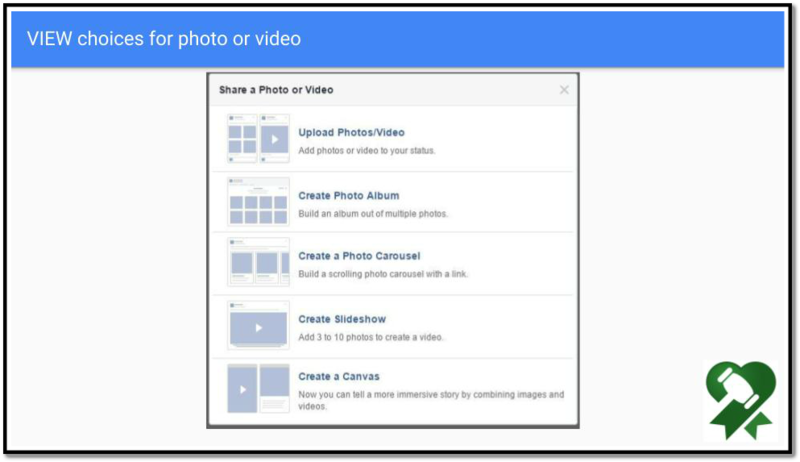 FB algorithms are favoring videos and this can help gain attention for a fundraising auction. In advance have 3-10 photos chosen that you want use, This can be photos of last years auction event, current flyer or screenshots of the auction website. Got more than 10 to share? 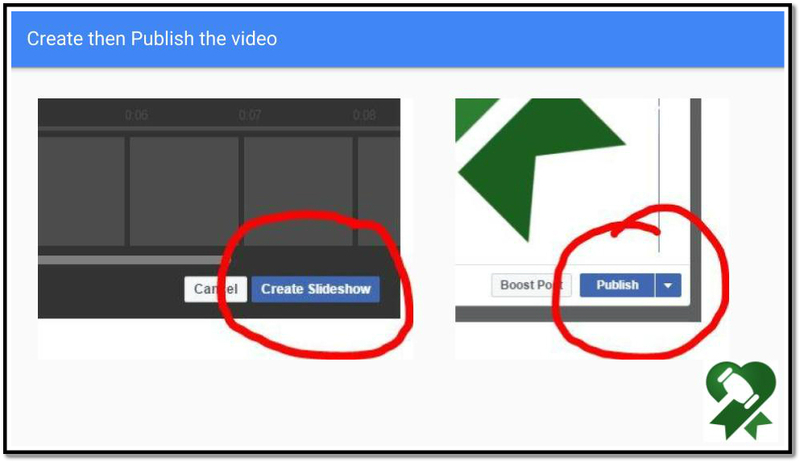 Make a second or third video. Space out the timing of your posts so as not to bombard your followers. Vary the day of the week as well as time of day. 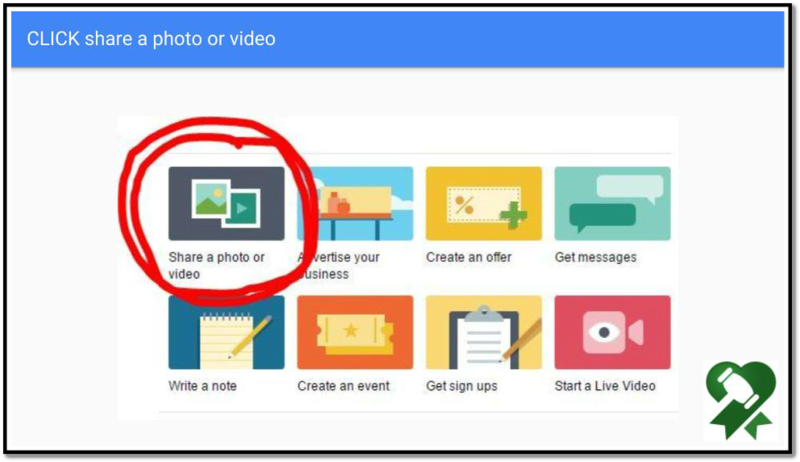 Facebook allows posts to be saved as Draft or Scheduled. Take the time to create a few and schedule the posts leading up to the big auction day. 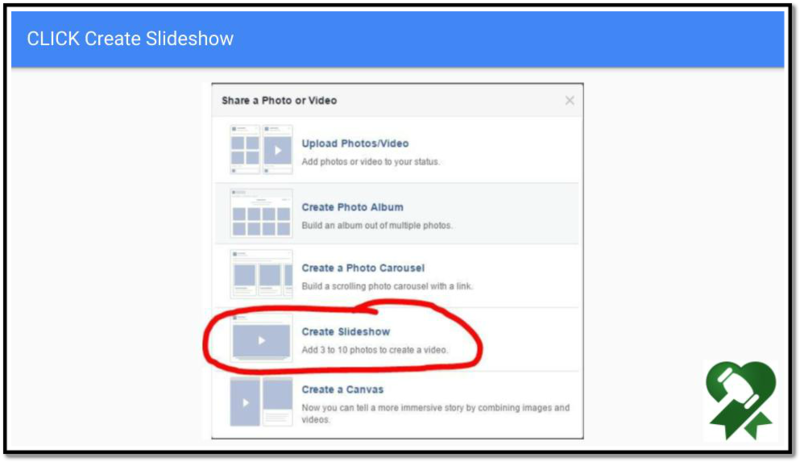 Here are some simple instructions how to make a Facebook video.